He taught me the secrets of this unique craft during the summer vacation I spent with him in Baltimore when I was 12 years old. That summer was one that I will always hold close to my heart. 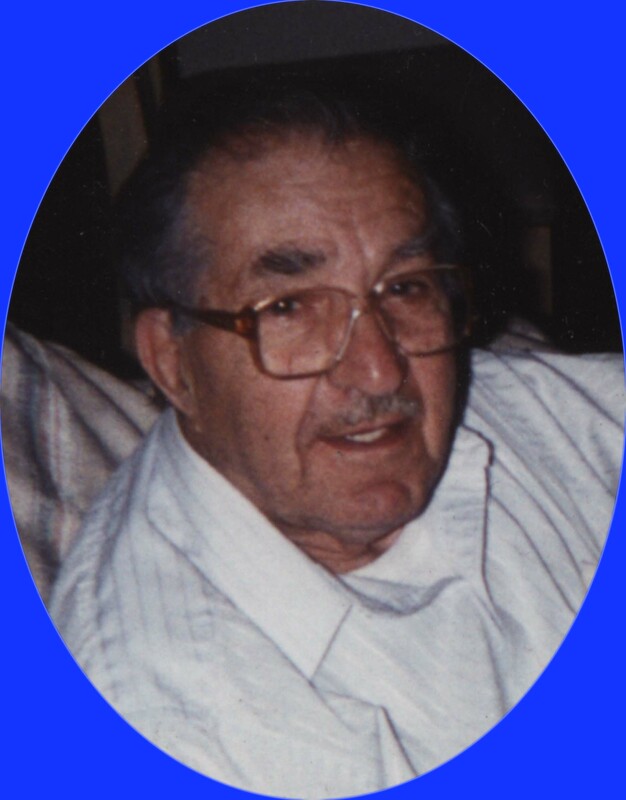 My grandfather was born in Sicily and came to America in 1925. Growing up in New York, he was taught the masonry trade by his own father, and eventually became a stone mason. He moved to Baltimore, MD. and lived there most of his adult life. From the picture above, he looks calm, but I think he had a glass of wine before this picture was taken. He was an extremely outspoken person, and with a Sicillian upbringing to say he was strict would be an understatement. But in my eyes, he was a great person. He always took little kids on his knee and would sing Italian songs to them. He always seemed so "happy go lucky" to me, and I have tried to live my life in that fashion.. There are so many memories and some really funny stories I have of him. One comes to mind, when I spent the summer with him. He was doing this job for these people, We were waiting for a concrete truck to come, and after a couple of hours waiting, he decided to go to the nearest phone(before cells) and call and see what was going on. Before he drove off he turns to me and says "don't run off, stay here and wait for me" I of course, agreed. After about ten minutes, one of the kids on the block which I had befriended, came by with his mini bike. I asked if he would let me ride it and he said yes!. I proceeded to get a couple of cinder block and a plank and made a makeshift ramp. I drove the minibike up the very large hill, turned around, and as if I was Evil Kneivel, watched as the neighborhood kids lined up at the bottom. I started on my way down at speeds I never dreamed this bike could do. I hit the ramp, took off in the air, and was flying(without the bike) in the air now like Superman. I believe I hit, because when I recalled anything past the jump, there was this really nice man over me telling me I was going to be alright and the ambulance was on the way. I panicked!. Well I was admitted for severe road rash, and as I layed in the hospital room wondering if Grampa was gonna hug me or kill me...I see him walk past the little window in the door. Actually he seemed to be sprinting, which answered my question. Within seconds, the door flies open he comes in with a look on his face that I personally have never seen before. I was glad that at least I was already in a hospital. He yelled for about ten minutes, no, I think it was fifteen, but he said words that to this day, I've never heard before. He didn't say a word to me all the way home, but as we walked in the house he said " Your Mother doesn't need to know about this" and he went out and got three dozen blue crabs and we ate and laughed untill dark. He was always a great presence in our family, and the debates with my parents were always incredable. I really miss him alot. There are many other stories, but I'll save them next to my heart. I am the only grandson that he taught how to make this stonework, and I have taken them to craft shows. I was invited to display them, free of charge at the Woodbridge Mall years ago. My grandfather passed away in 1997, and I am honored to carry on the tradition of his art. These designs as well as others are available by special order.